The concept of “luxurious necessities” may seem to be an oxymoron at first. It has to do with the fact that, over time, something that you may have once considered a luxury is now viewed as a necessity. 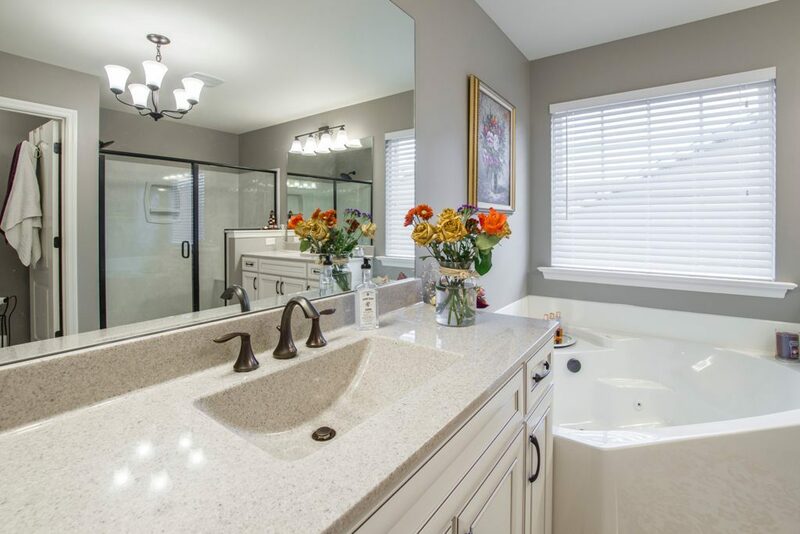 This concept can occur in many areas of life, but let’s look at home remodeling as a subject and bathroom products, upgrades and accessories in particular. If you’re like most people, your tastes, expectations and desires change throughout the years. As most of us age, we tend to demand more out of life. This includes the bathroom and one of its centerpieces is the shower. Basically, the shower is just a place for us to get wet so we can shampoo and wash ourselves to get clean for the day. That said, there are little niceties that can transform an average shower into an amazing one that you may not consider so “little” after you’ve gotten used to them and then have to forego them such as when traveling. 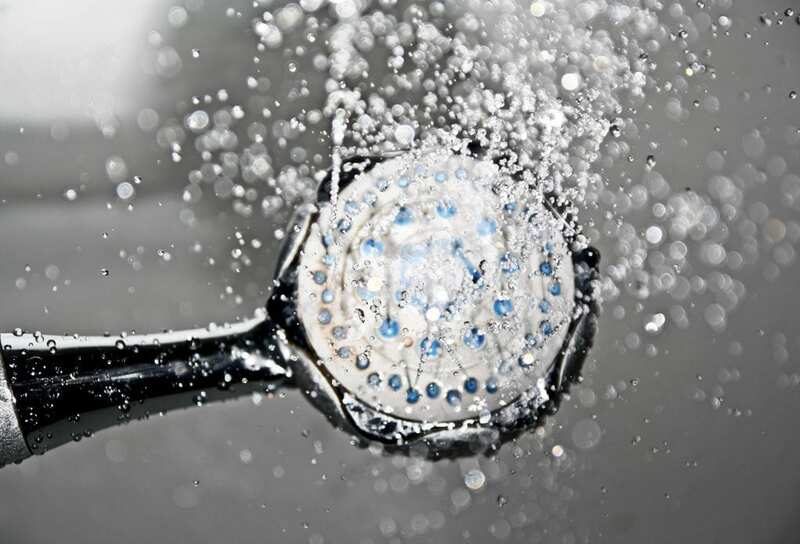 A hand-held shower sprayer for easily rinsing areas that are hard to get directly under the shower head is a prime example. This is an item that may have seemed like a luxury at one point in time, but after trying it, you’d never want to shower without it again. A seat in the shower is another such item. The elderly might need a seat for safety concerns, but the rest of us can still enjoy sitting down to truly relax while having the water pour over our bodies and melt away the day’s aggravations. Immersing ourselves in water such as when taking a bath is considered the ultimate relaxing experience by many. But what’s so fun about just sitting in still water when you can have massaging jets of water helping drain the aches and pains of a hard days work away. If you have certain medical conditions, the sales tax on a whirlpool or tub with water jets may even become tax deductible on your tax return with a doctor’s prescription. The toilet certainly seems like a rather basic item with an even more basic purpose. That said, a few additions can make using it a much more enjoyable experience. One bathroom upgrade that few people, if any, have ever regretted is having a bidet toilet installed. This can be combined with a heated seat for the ultimate in comfort while taking care of your business. 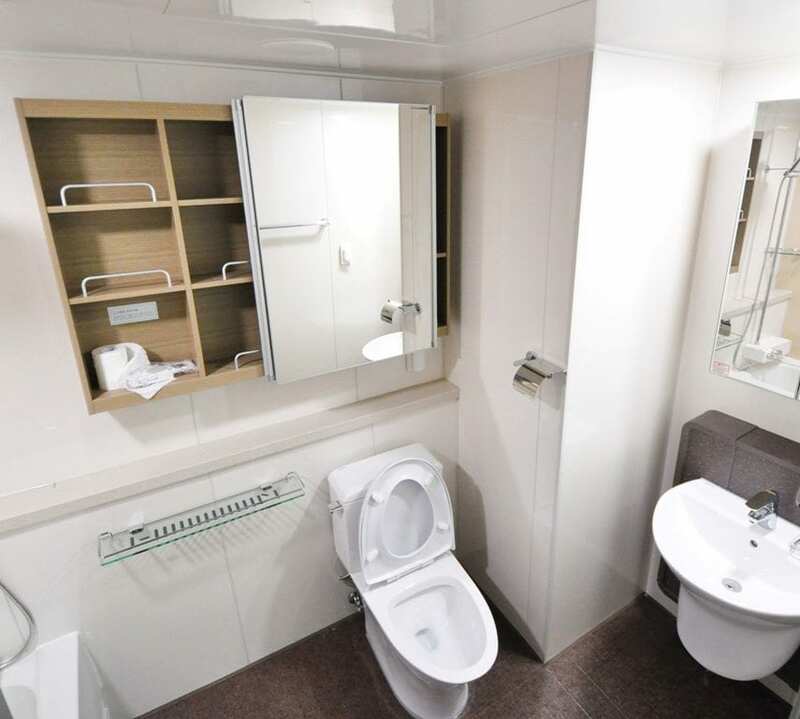 You will definitely be missing that heated seat any time you’re using another toilet while traveling, and once you’ve experienced the true clean of a bidet, you’ll never consider it a luxury again. As far as functionality, a sink and faucet are pretty basic. So is the counter space on a vanity surface for putting a soap dish, toothbrush holder and perhaps a couple of other items. The most important part of this area is what goes on the wall near it. Once you’ve experienced having a good-sized mirror with excellent lighting, a plain bathroom vanity area set up will seem awful. 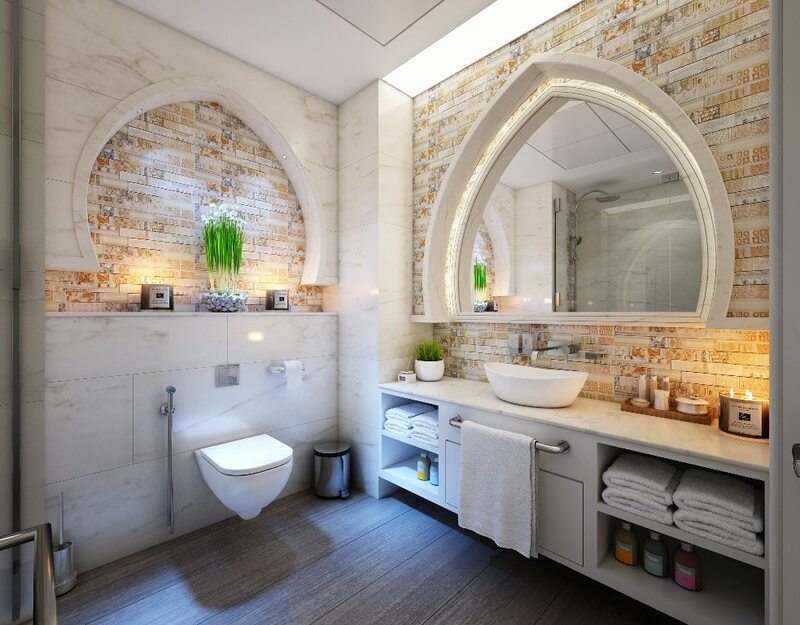 For the epitome of luxurious necessities in the area of bathroom accessories, your thoughts should turn to heated towel racks and a heated floor. It’s amazing how ridiculously luxuriant it makes you feel to step out of the bathtub or shower onto warm floor tiles and wrap a warm towel around yourself. It’s incredible how quickly anything less than what’s provided by this experience will become completely unacceptable. Whether you’re a professional contractor who’s looking to source high-quality products for jobs you’re working on for clients or a homeowner seeking designs and products for a dream kitchen or bath, McDaniels Kitchen and Bath is your one-stop-shop in Michigan. In business since 1956, our Lansing showroom has all the design layouts and products on display to excite your imagination and refine your plans for your own kitchen or bathroom. As a contractor, if you want excellent luxury upgrades, that will become necessities as soon as they experience them, to offer to your customers, we’ve got you covered. 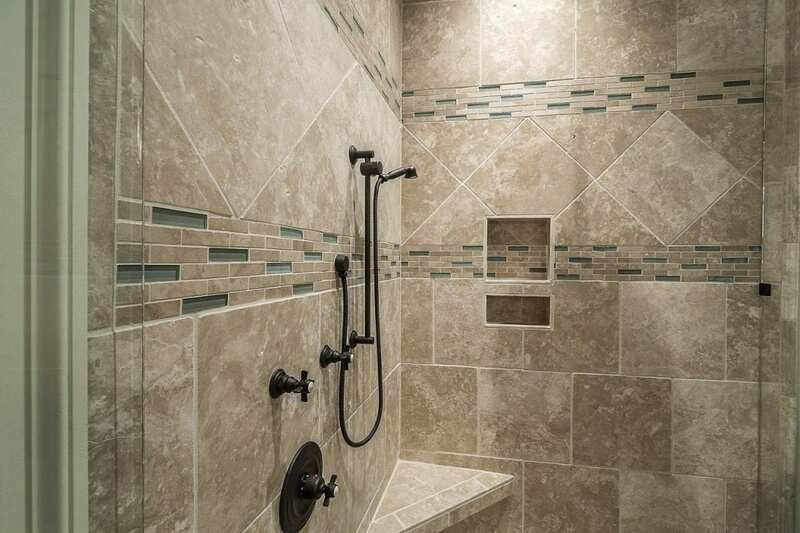 Contact us or come by our showroom in Lansing, and we’ll show you how you can enhance your own home with the types of amenities that you’ll look back on and not know how you lived without for so many years.